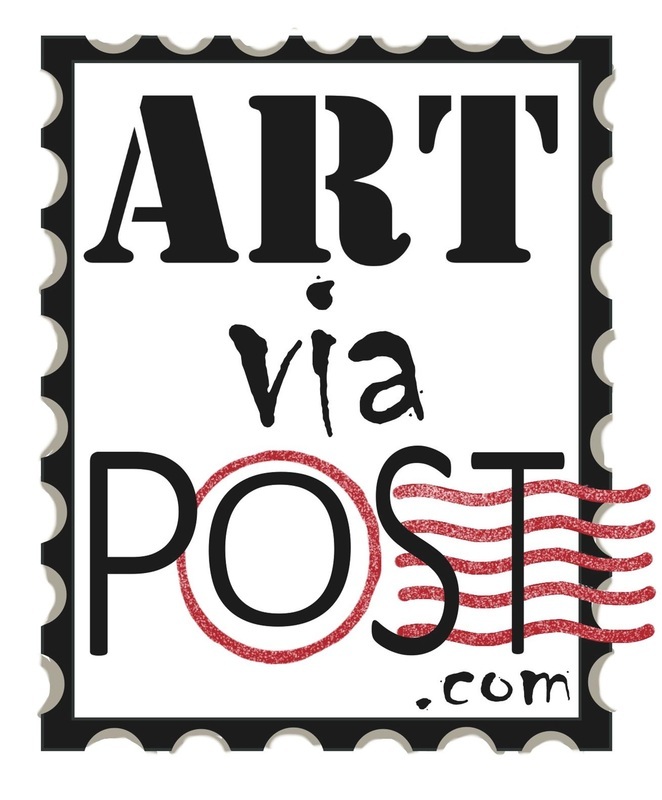 Art via Post is a project that brings together international artists of all ages and types who send art in the form of mail. The envelope or package becomes the art itself. The envelope is the canvas. Some artists incorporate the mailing address and stamp in their work, others use the blank side as their work space. Medium types include Illustrators, calligraphers, paper artists, graffiti artists and stencilers among others. Anything goes. The message is up to the sender. A traditional mailed letter or package has a purpose – delivering a letter, public notices, advertisements or bills. The mail art package is meant to be admired for its packaging decoration. Art via Post will consist of an exhibit, a book and a website that will act as a portal to the artists website or social media. The exhibit will be held in late 2014 in Cambridge or Boston (or both). The Art via Post project is for everyone of all ages, artistic levels and mediums. Art via Post is a United States based project with international scope. The project is run by artists and mail art enthusiasts Denise Price, founder and editor of White Dharma LTD and co-editor and artist Emma Scott. There are no political agendas. This is simply a fun and inspiring project that will connect and increase exposure for artists from across the globe. Visit Art via's profile on Pinterest.